Posted on Friday, March 31st, 2017 at 11:55 am. This spring is so different from last year! The hills are a beautiful green, we’ve enjoyed a few summer-like days, and no one is frantically begging and pleading with the skies to bring us rain. 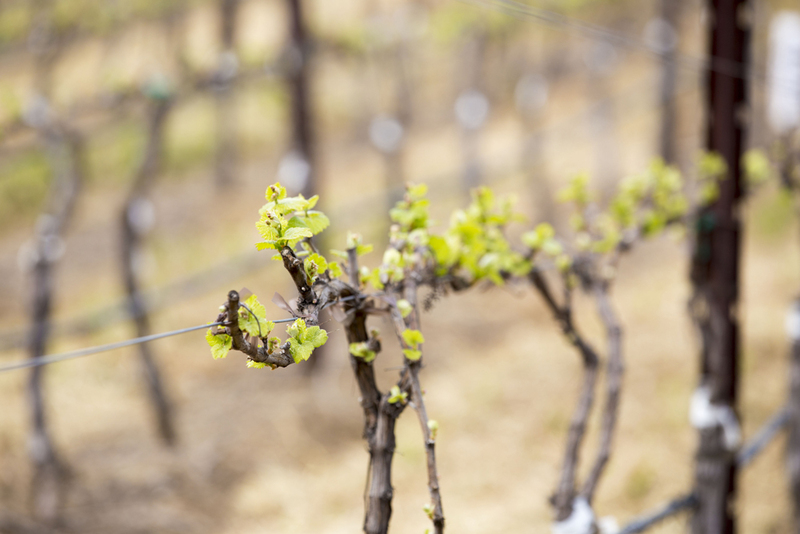 The vineyards are coming alive as well as we see the first signs of bud break. What is bud break? It’s when the dormant bud opens and the shoot begins to grow. Essentially, it’s our first sight of this year’s crop. 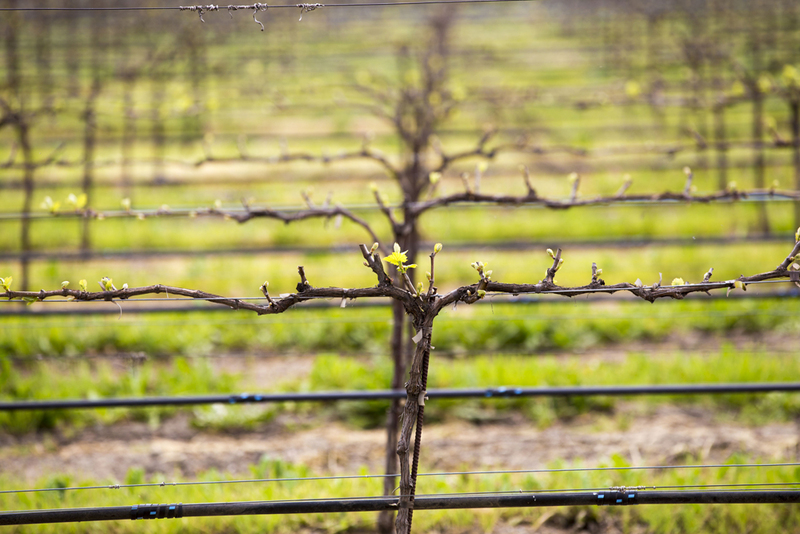 I love spring in Livermore Valley, it hasn’t gotten too hot and everything feels fresh and new. There’s so much to do right now, so I compiled a list of some of my favorite activities. Enjoy! Celebrate Earth Day throughout the month of April – Get a full list of activities here.